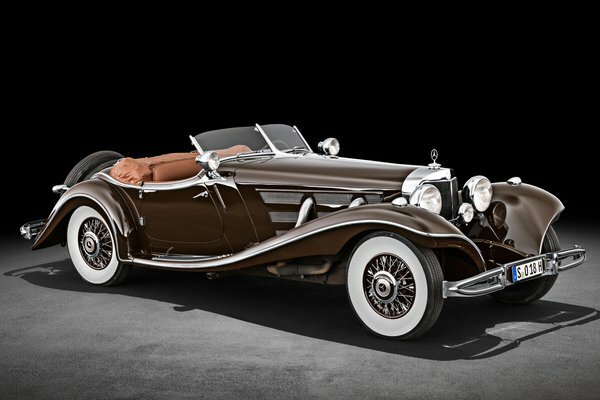 Mercedes-Benz Classic is exhibiting two outstanding automobiles from the company's own vehicle collection at the Pebble Beach Concours d'Elegance 2018. This collection is unique in the automotive industry in terms of its importance and size. It includes spectacular racing and record-breaking cars as well as research vehicles and production cars from every era. Stuttgart. The two vehicles on view at the Pebble Beach Concours d'Elegance clearly illustrate the breadth of the company's interpretation of automotive sportiness...Read.